Experience attentive and compassionate Alzheimer’s and dementia care. 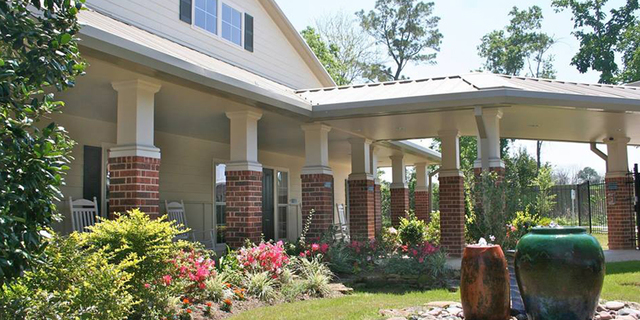 When your family member or elderly loved ones begin to need full-time attention and care, The Cottage of Spring Branch works with you to make the transition a calming experience. Our beautiful property is fully equipped to fulfill the special needs of your elderly loved ones.Asking for help should not be put off when it comes to the quality of life for your family and friends. Our specially trained staff will help your special someone with his or her daily needs and requirements. 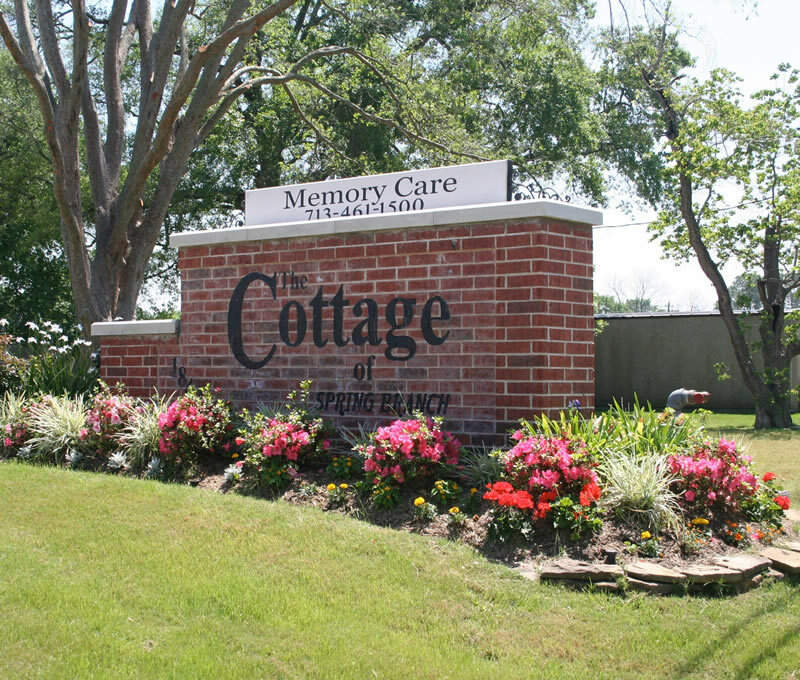 The Cottage of Spring Branch is licensed by the state of Texas in assisted living and certified in Alzheimer’s care and related dementia care. We take pride in offering care that is tailored to the needs of the individual in our small, home-like setting that allows us to give special attention to not only our residents but to their family as well. 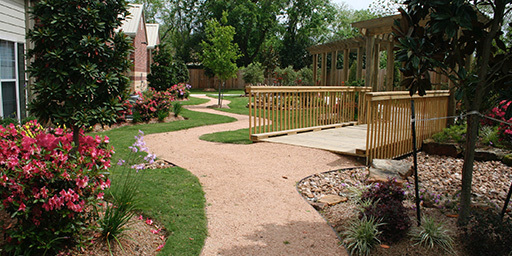 Our lush lawn and breathtaking property will feel just like home.When you need assisted living and memory care, trust our caring and generous staff at The Cottage of Spring Branch. For needs such as personal care, assisted living, hospice, Alzheimer’s and related dementia care, choose us to help improve the lives and well-being for everyone in the Houston and Spring Branch, TX areas. 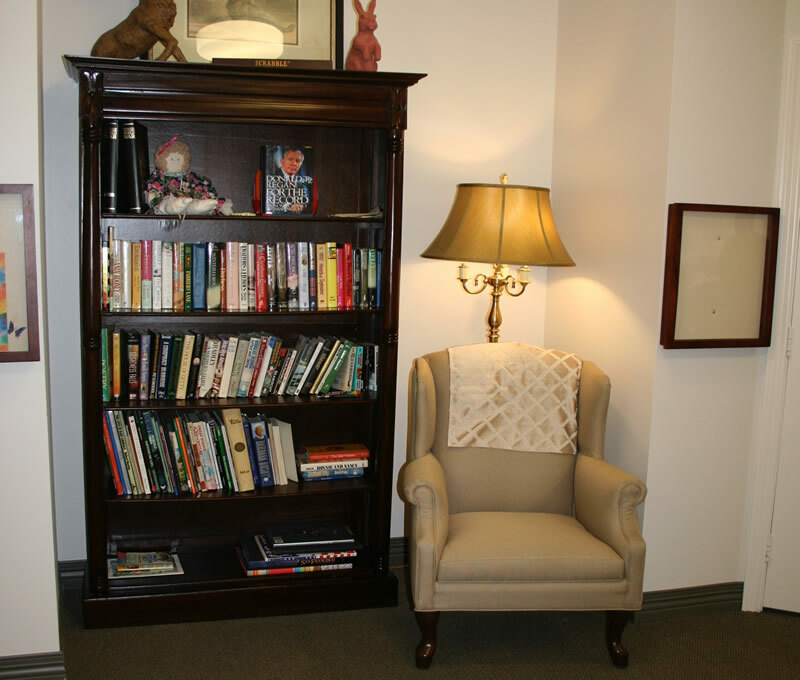 Our trained staff is geared specifically for the challenges that Alzheimer’s and related dementia present. 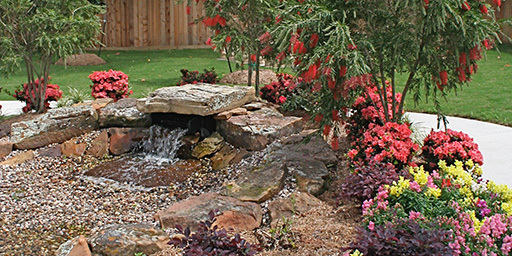 The Cottage at Spring Branch offers a homey small community with plenty of activities and care providers to make the most out of yours, or your loved ones stay. For activities and recreation, we utilize the most innovative wellness technologies and offer structured social recreational programs. We have interfaith and multicultural catering to fit the needs of all individuals. We provide options for dementia care. We specialize in caring for residents who suffer from dementia. We understand that dementia can take on many forms, and has a varying impact on patients and their families. With only the most caring and highly trained staff, we can truly say we are the best licensed Assisted Living and certified Memory Care community in the area. During your loved ones stay, it will feel like home from the moment they step inside. We know how important it is to provide your loved ones with the attention and compassion we would give to our own family. At the Cottage of Spring Branch, we're not just home... we're family. Our group of staff helps to work in a personal setting with your loved one, giving him or her all the care and attention he or she needs to offer a greater good for all. 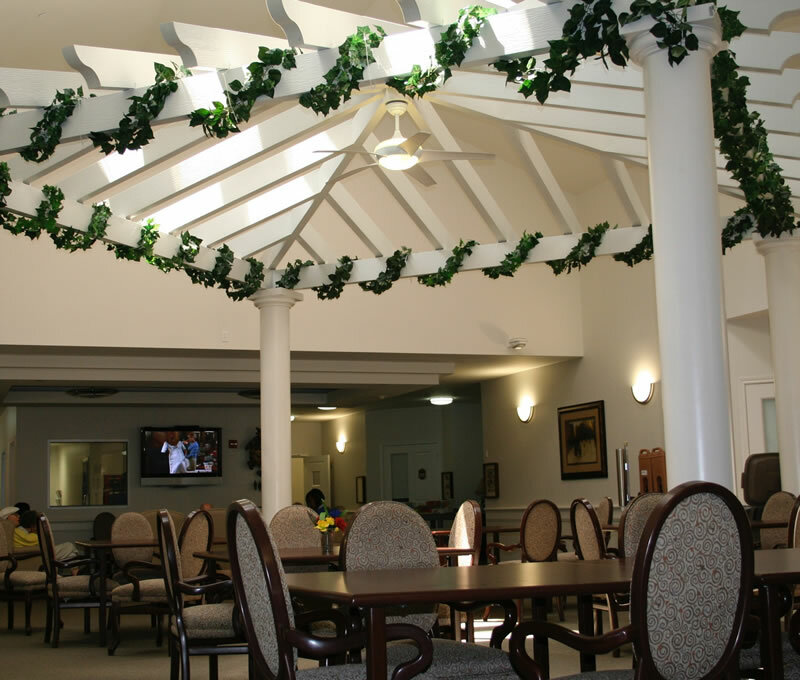 We have attentive staff and the capacity to offer respite services to those residents in need of a place to stay for a half day, a full day or even overnight stays when needed. Our admission process is made simple and easy with our helpful and friendly staff. We walk you through each step. Contact us today by phone, in person, or by email, and we'll get back to you as soon as possible to answer your questions.